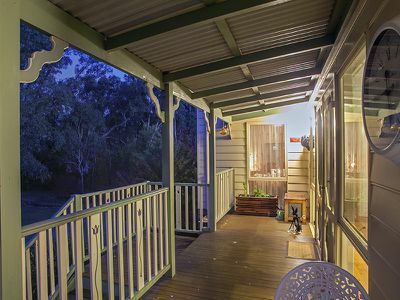 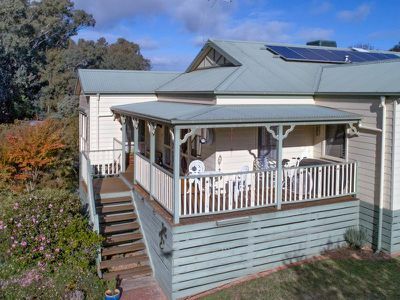 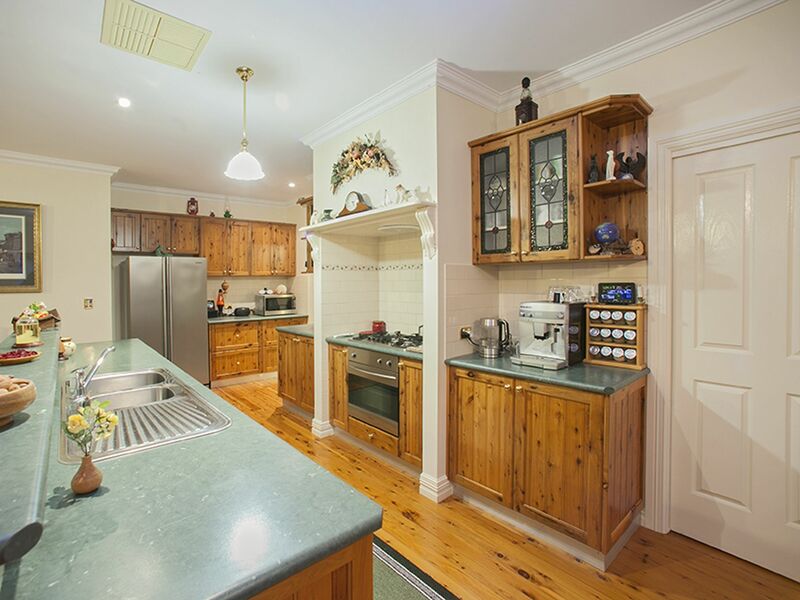 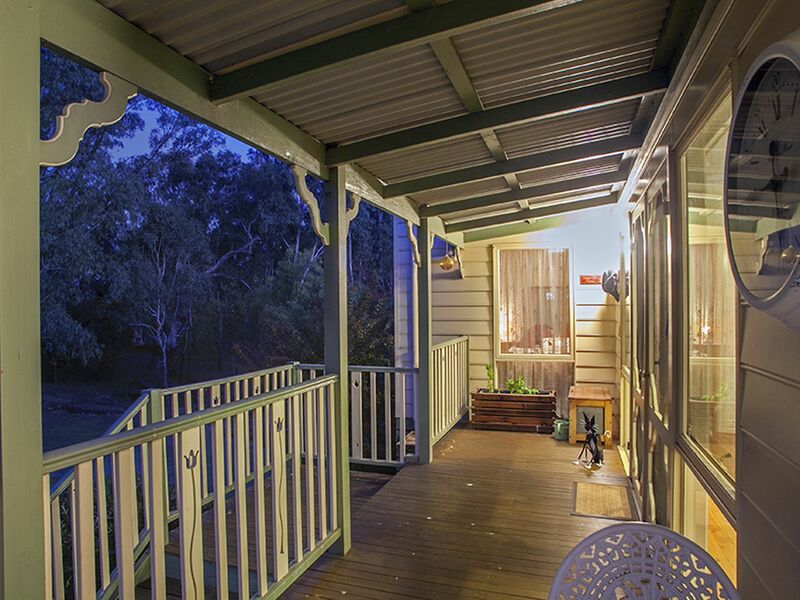 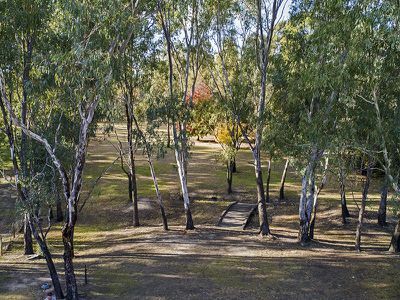 There is much to set this exclusive river-fronted property well apart from anything else on the market in Corowa today. Nothing else is this close to the main street, and nothing else is this young. 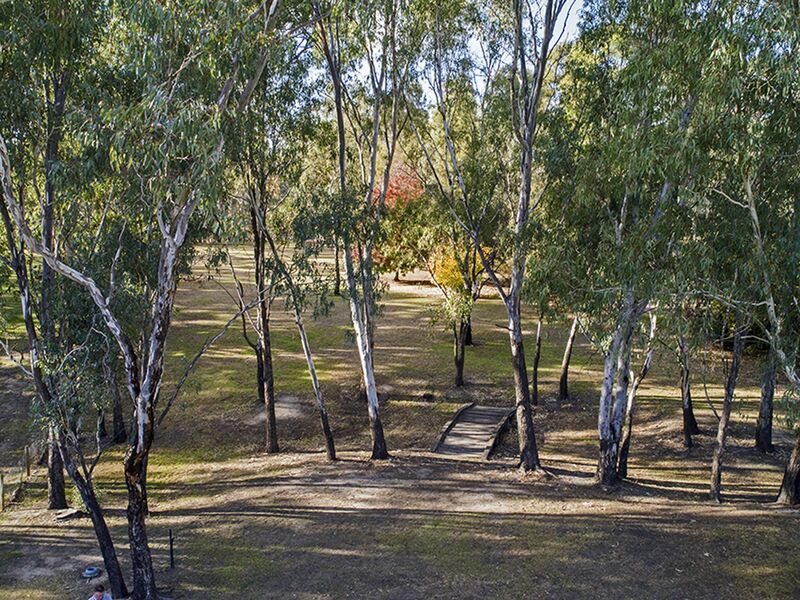 Set on more than one acre of rolling, treed lawns that move gently toward the river, the property sets up extremely well for a quiet river lifestyle, well away from the hub of public access points and offering up your own private mooring point. 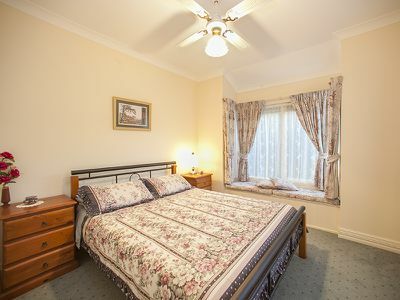 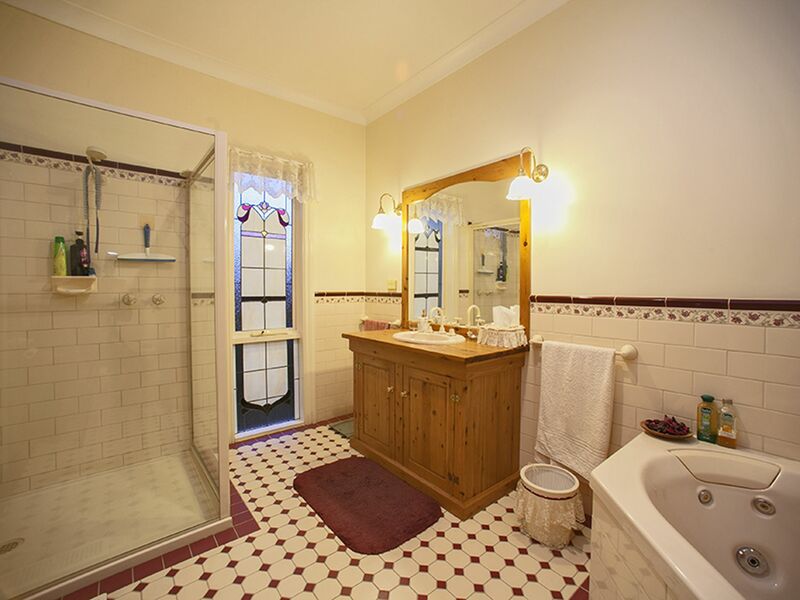 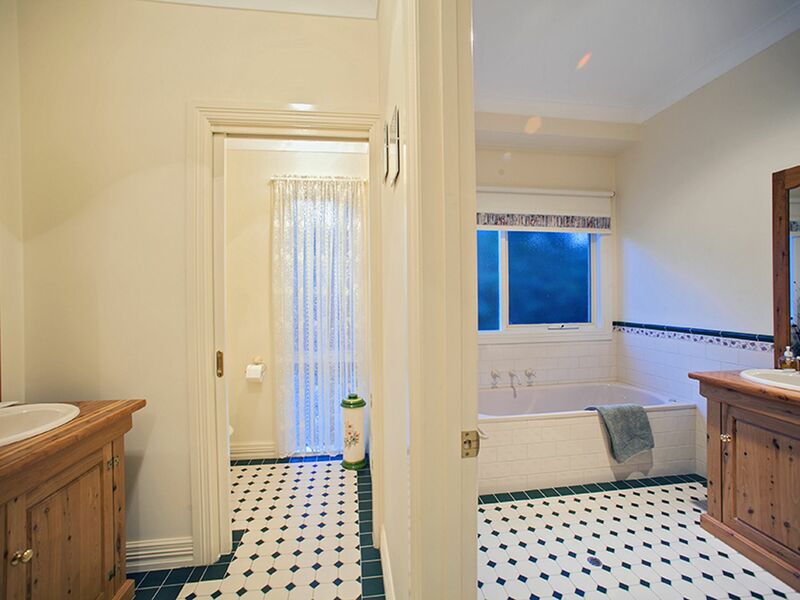 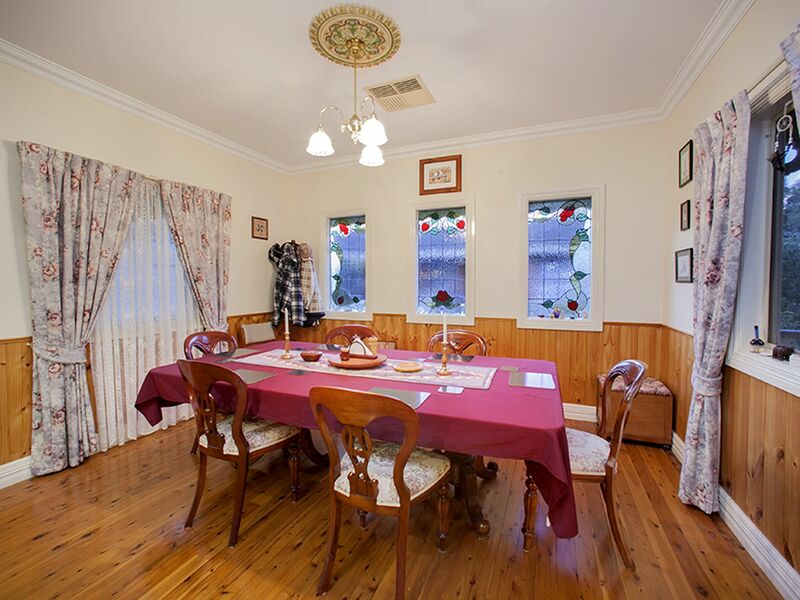 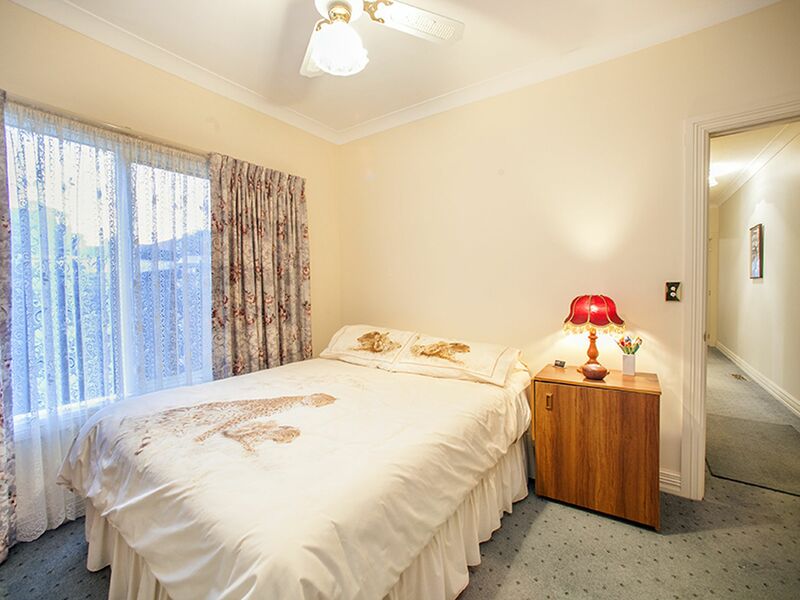 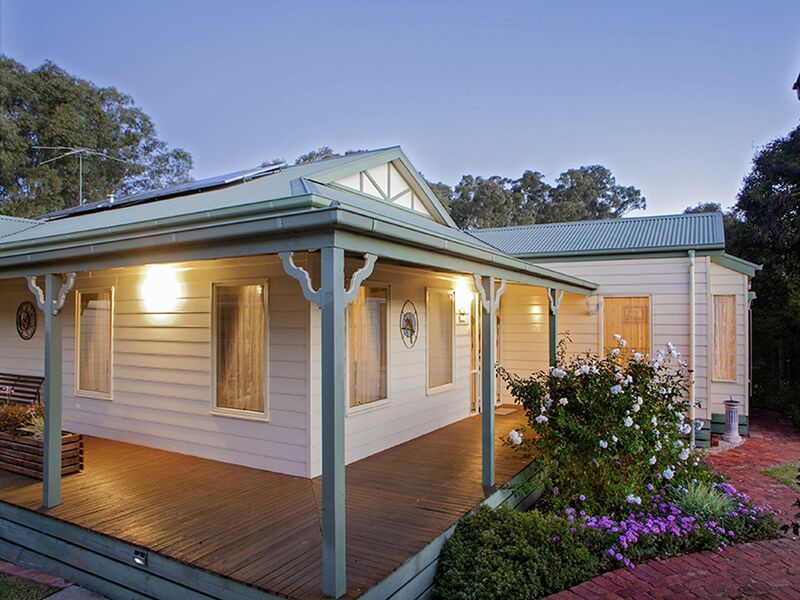 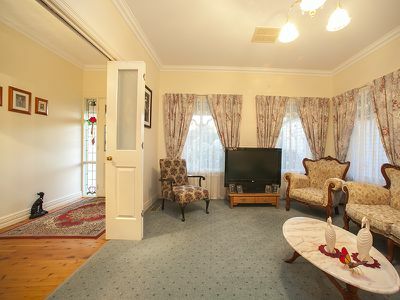 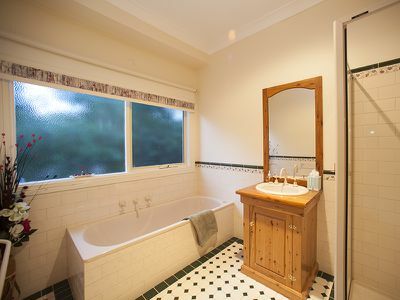 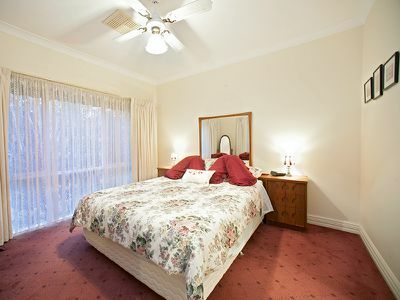 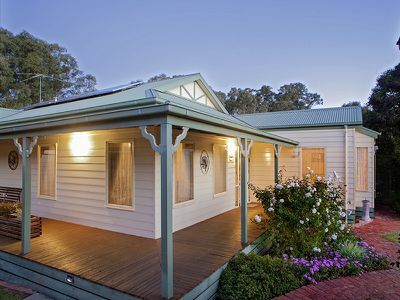 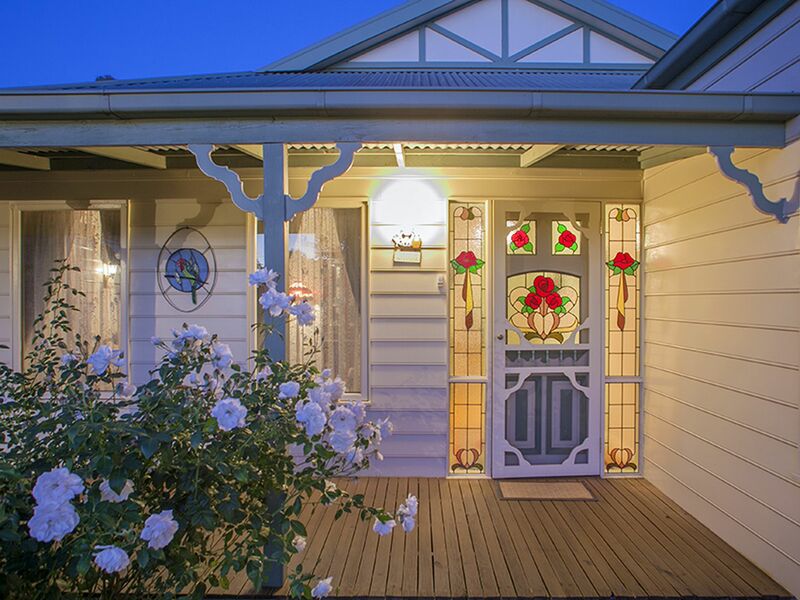 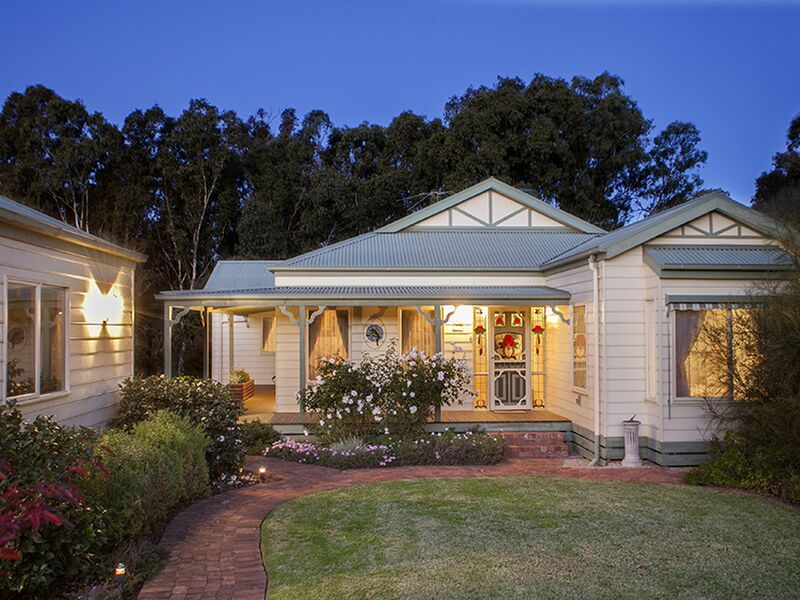 The house itself is an exquisite, three bedrooms-plus study Federation replica with just the right amount of attention paid to the era when Federation was born in Corowa. Hand-painted ceiling roses, brass fittings, tessellated tiles, leadlight, custom window furnishings, Murray Pine floors, wool carpets, French doors, ceiling heights, cornices...it's a long list of quality appointments. 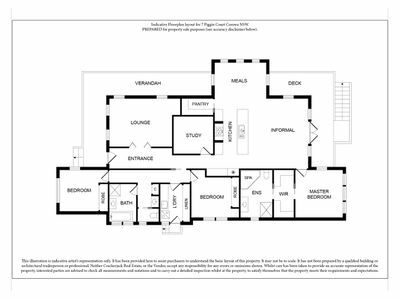 The floorplan was designed with a guest wing in mind: two bedrooms separated out from the rest in a private hallway and sharing a private bathroom also suggest guest house accommodation or teenage/inlaw space. 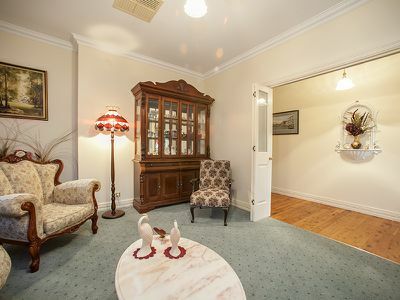 There's an intimate lounge perfect for quiet reads or music retreats. 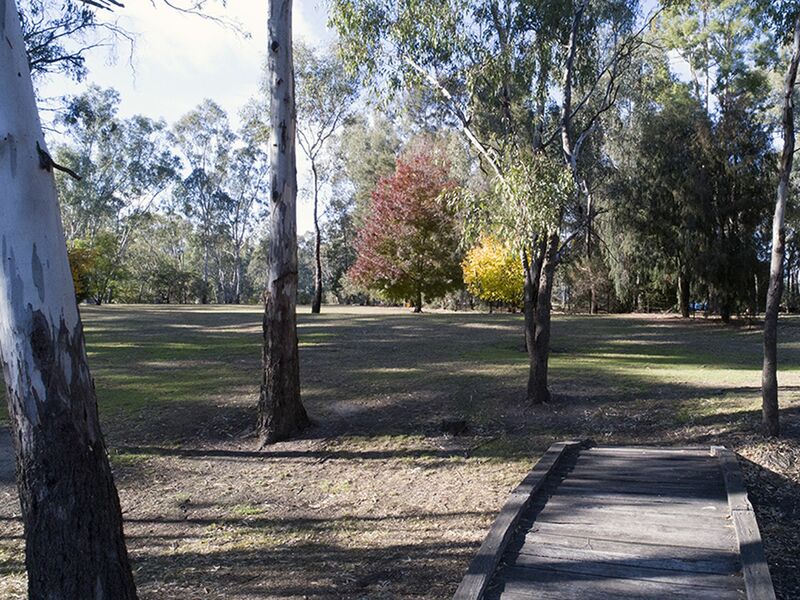 Well away, is an expansive informal zone that takes in breathtaking outdoors vistas. 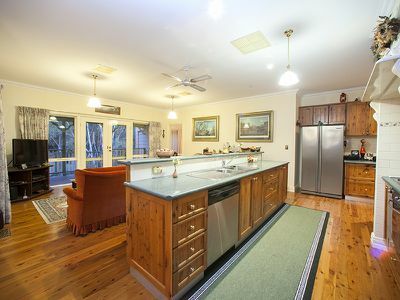 Here is the kitchen, the separated meals zone, and family sitting room opening to the deck. 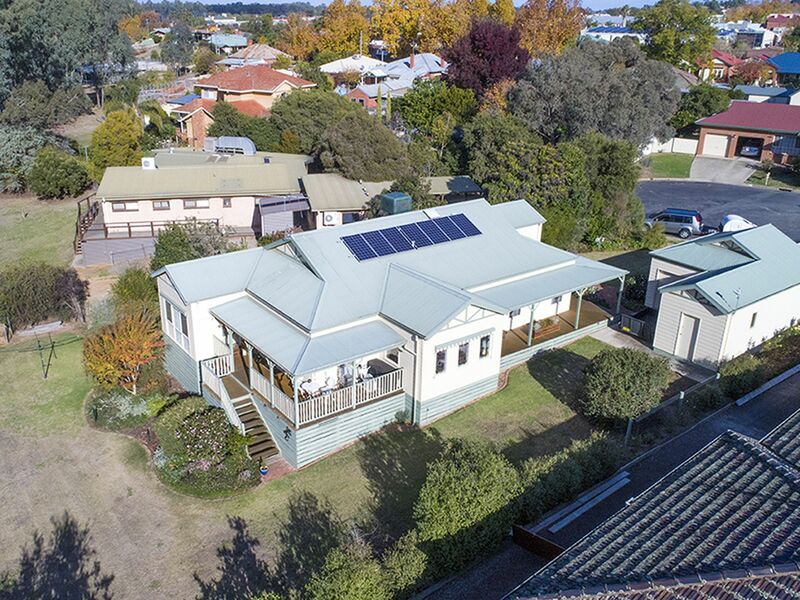 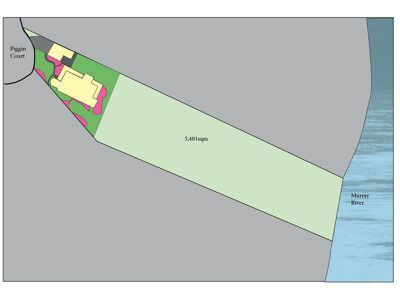 Additional features include double lockup garage plus workshop, spa bath, large walk in pantry, Fowler bathroom fittings, 7 panel, 1.5kw solar, 4.5k litre water tank, ducted evaporative cooling, and ducted natural gas heating. 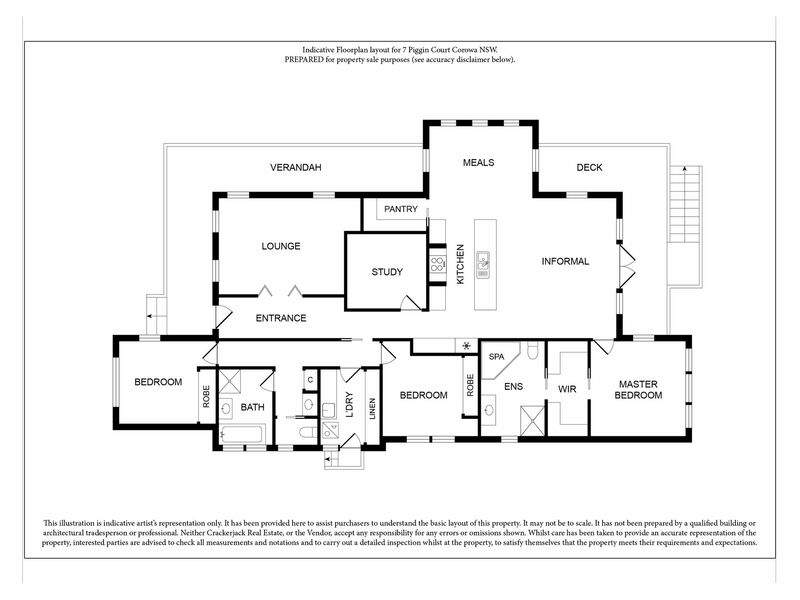 Floorplan and siteplan plus video of the river walk are here for viewing. 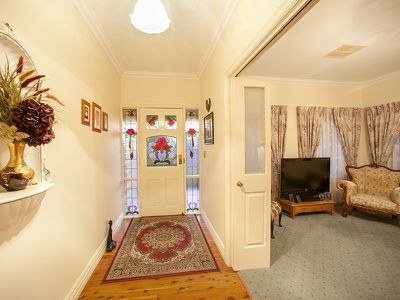 Inpsect by appointment or at advertised open times.